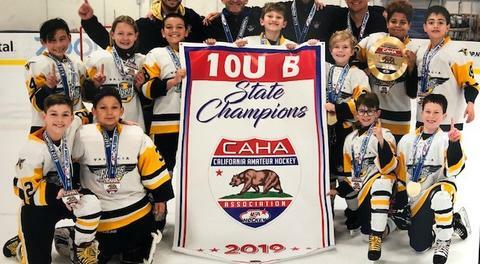 It has always been a goal of the Valencia Junior Flyers organization to grow the game of hockey and move players on to a higher level, deepening the passion and love for the game in every player that comes through the program. 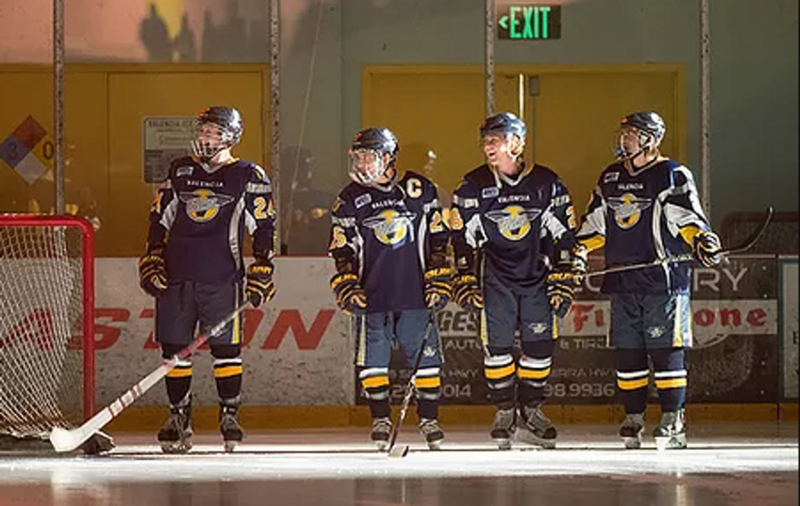 Over the years the Junior Flyers have moved multiple players onto that next level, whether it be prep school, junior, club college, NCAA, or professional hockey. 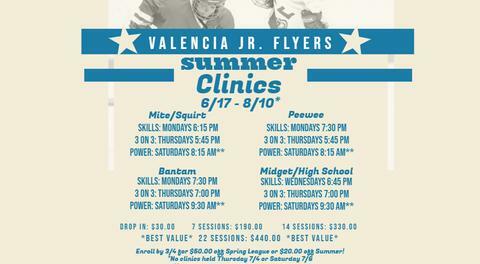 Below you will find a list of some of the many players who once played with the Valencia Junior Flyers organization.